We understand that not every donor has the ability or resources to personally deliver their donation to one of our 40+ Drop Spots. If you have exhausted all possibilities, including asking a friend or family member with a vehicle to deliver them on your behalf, and have items to donate but no way to deliver them, simply complete our application form ‘Request Pick Up’. Once we review your application, one of our volunteers will contact you to discuss your request. 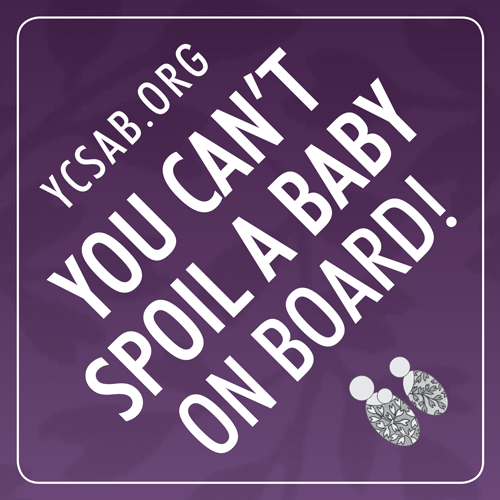 Thank you very much for considering donating to YCSAB! Our Gift Coordinators are very eager to make a custom baby gift complete with your donations, and delivered on your behalf. The almost 300 Manitoba families waiting for a YCSAB baby gift are also equally thrilled and appreciative of your generosity! *We are a 100% volunteer run charity, so if we don’t have volunteers available to pick up your donation in the time frame you request, you are welcome to contact the organizations found under the ‘Baby Clothes and Items’ category here.